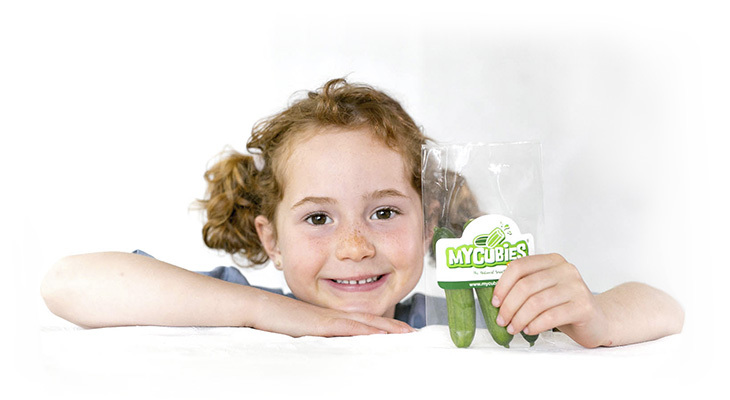 The new campaign presented this summer, with the aim of promoting the brand through a refreshing family video, highlights the differentiation of this fun snack in the growing segment of healthy snacks in the market, providing a juicy and crunchy bite. Healthy and low in calories. Easy to eat and combine.